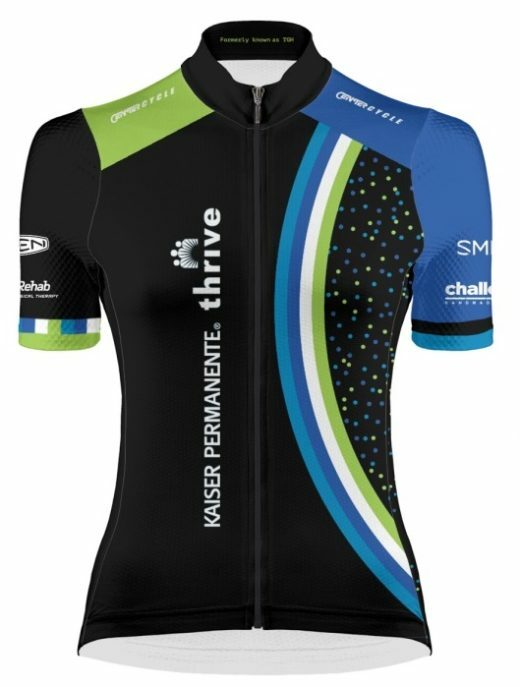 We are excited to announce that Sound Velo Cycling will take on the new name of “Team Thrive” representing the Kaiser Permanente brand. Kaiser Permanente is committed to the communities they serve and will continue to support our team as the title sponsor for the coming year and onward into 2018. We are proud to be bicycle and health ambassadors for Kaiser Permanente, the largest not-for-profit health plan providing coverage to more than 11.3 million members. Check out our new kits!